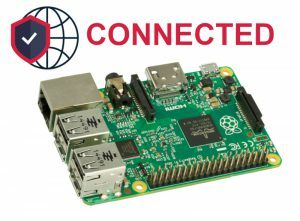 Today we present the first steps with the NUCLEO development boards, produced by STMicroelectronics, that can help us to move towards the ARM 32-bit world with simplicity and great performances , keeping a compatibility with Arduino expansion connectors so that we can use its commonly available shields. 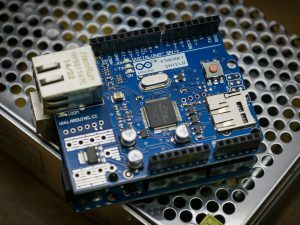 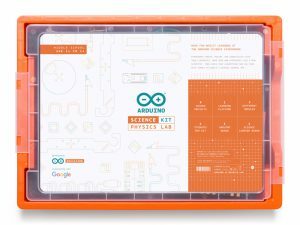 The success of Arduino and its countless shields, kicked off in recent years the birth of several compatible development boards designed to help us creating in a short time, at low cost and easily, great and even complex electronic applications. 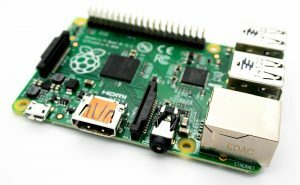 Some of these boards are simple clones, other are at much higher level having better performances and memory storage. 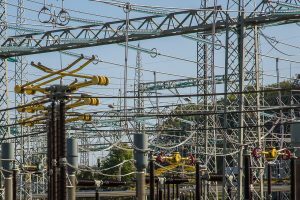 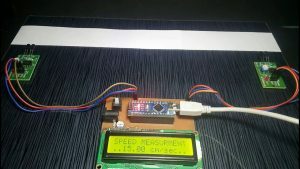 Among those, a really interesting solution is represented by the development boards family called NUCLEO made by STMicroelectronics, a semiconductors leader company. 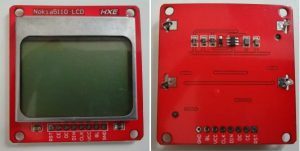 In this post we will examine the NUCLEO F401RE board that is among the best performing in the series, not only because it is based on an ARM processor with a 84 MHz clock, a 512 Kb flash memory and an integrated floating-point unit, but also for a number of interesting features that we will see together. 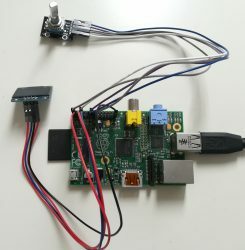 We will also see how to program it and test it by using some development environments available and a first sample program. 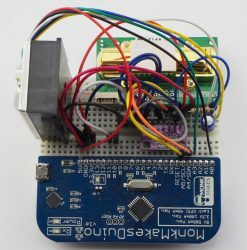 The board name comes from the microcontroller mounted on the board (STM32F401) which is its heart. 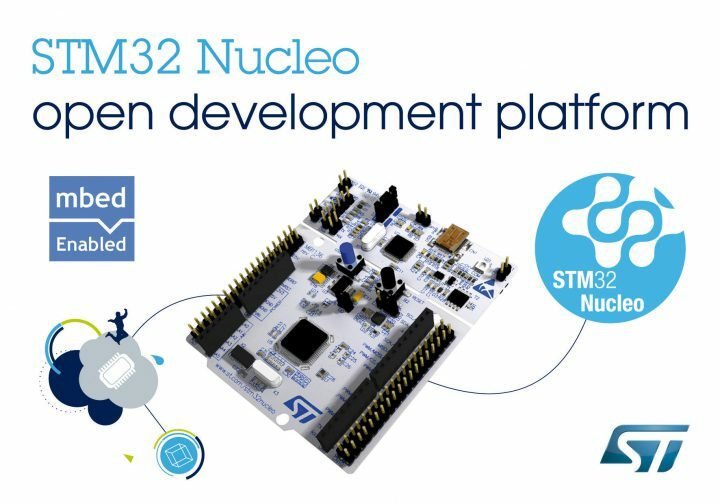 The whole series of NUCLEO development boards is equipped with a STM32 microcontroller based on ARM Cortex-M family, adopting a 32-bit RISC architecture. 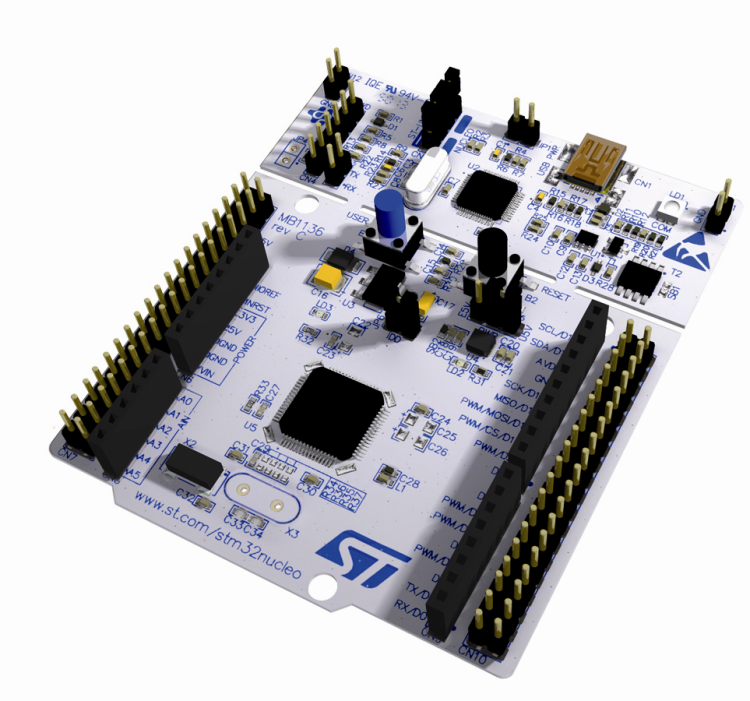 Each NUCLEO board differs for performances, power consumption, clock frequency and flash memory capacity of the STM32 microcontroller in figure. 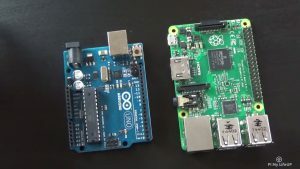 The family of the NUCLEO board. 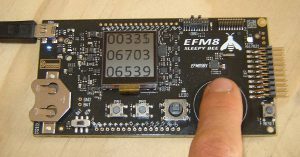 All the boards, however, have the same layout and the same form, which is shown in next figure. 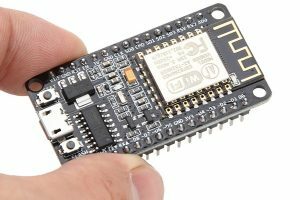 From here on, we will analyze the NUCLEO model F401 and we will move our first programming steps, but many of the aspects and features that we will see later will be valid for any other NUCLEO board.